Through a dramatized story you will learn how the Jehovah's Witnesses recruit, train, and exercise control over their members. Based on true-life experiences, this powerful and humorous DVD follows one man's story from beginning to end. Joe Simpson becomes a convert to the "Watchtower Society" at a vulnerable time in his life. But he is eventually freed from the organization after the real Jesus of the Bible is presented to him by a caring Christian. 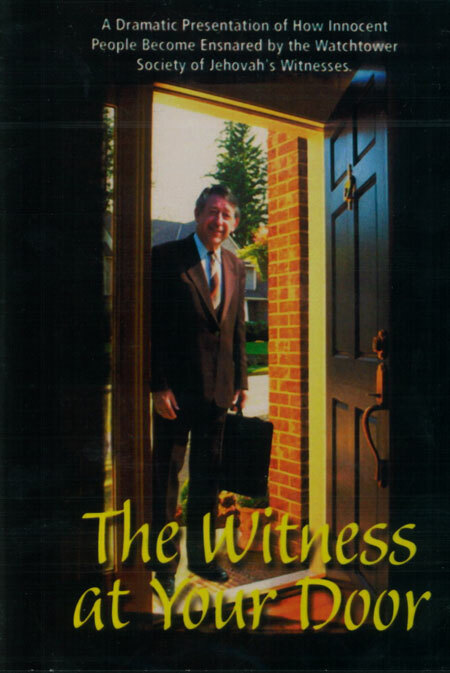 Gives examples of how to use the Bible to reach Jehovah’s Witnesses. See also the sequel to this film, The Witness Goes Out.